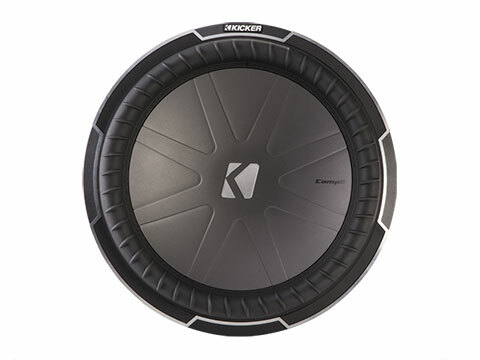 The KICKER CompQ™ Subwoofer delivers on all of the power, capacity and performance of its square counterpart L7™, only utilizing a round basket and cone. 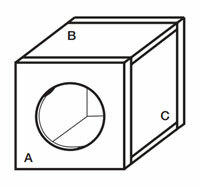 The CompQ 15-Inch Subwoofer is made in almost exactly the same way as our L7 square subs. 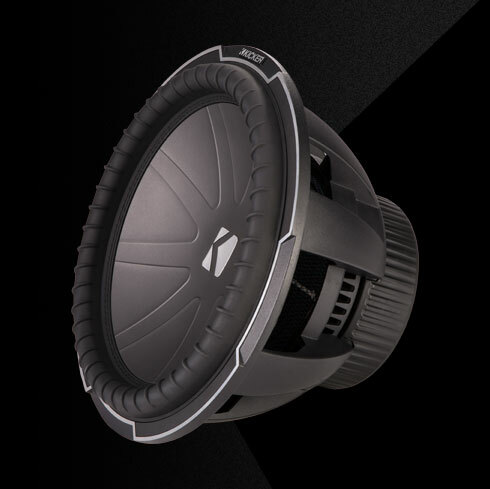 Our injection molded SoloKon™ technology joins the cone to the vented back brace, creating a single integrated unit that both lowers distortion and cools the subwoofer’s motor simultaneously. 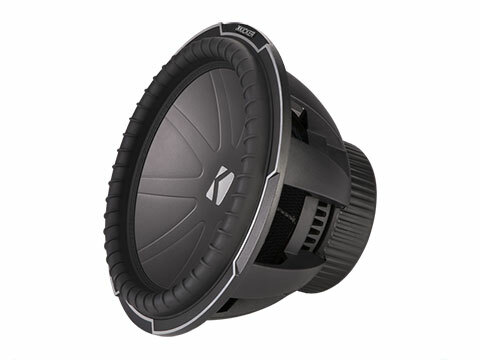 The CompQ 15-Inch Subwoofer works best with a sealed or ported enclosure with 1,100 watts of recommended power. See below for more details.